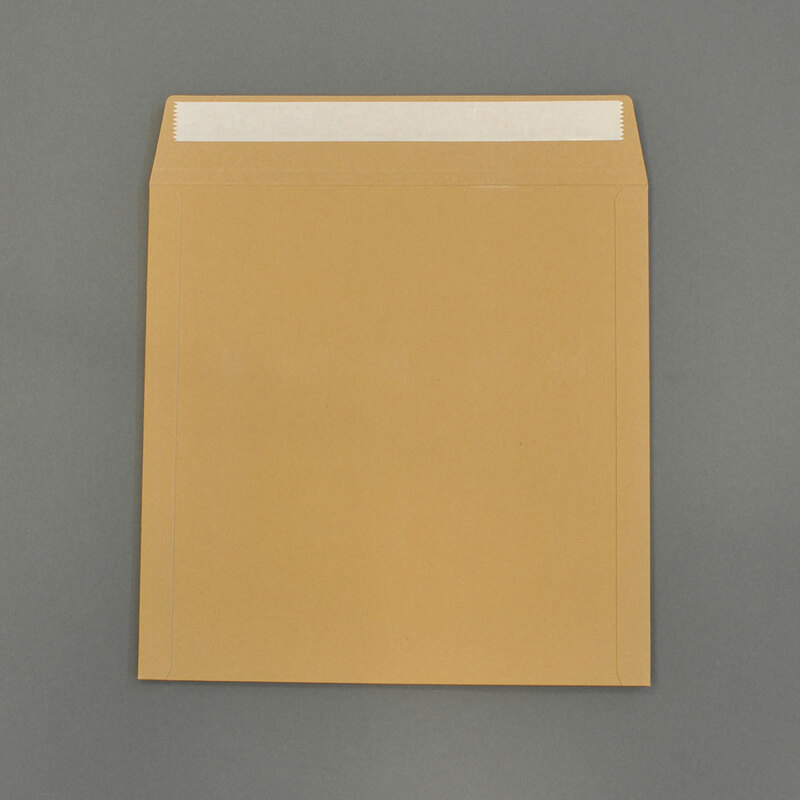 NEW AND EXCLUSIVE…Our 10″ mailing envelopes are the highest quality vinyl mailers on the UK market. Perfect for both domestic and international shipments, they are strong and durable without adding to your postal costs. Industry standard mailing envelopes are 620 microns; at Covers 33 we guarantee that all our mailers are 850-900 microns in thickness. 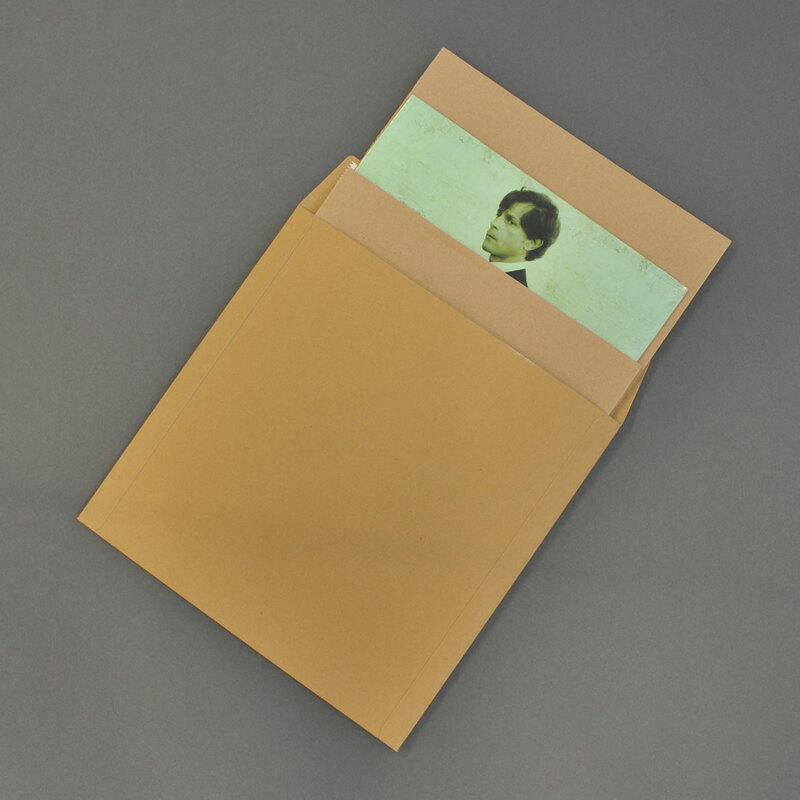 Our stiffeners are cut perfectly to ensure that the vinyl you sell is well protected and safe in transit. 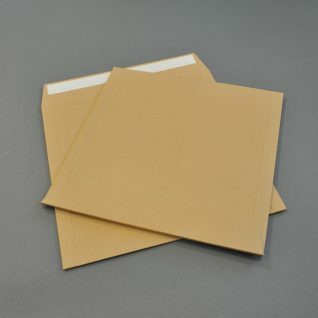 Made from corrugated cardboard, the stiffeners ensure that they take the brunt of any bumps to your record on the way to your customer. An essential product to avoid breakages.